Technology advisory firm Forrester Research has released its latest Forrester Wave for Master Data Management, Q1 2019. The researcher notes that this software space is undergoing a multi-level evolution, and traditional MDM providers are being challenged by up-and-comers that provide emerging technological capabilities. The main theme in this report is the increasing importance of IoT use cases. Organizations are also utilizing MDM to enable flexibility in their digital transformations. In their 26-criteria evaluation of the master data management space, Forrester researchers Henry Peyret and Gene Leganza identified the 12 providers whom they consider most significant in the category: BackOffice Associates, EnterWorks, IBM, Informatica, Magnitude Software, Pitney Bowes, Reltio, Riversand, SAP, Semarchy, Stibo Systems and TIBCO Software – then researched, analyzed, and scored them. Forrester notes that MDM is moving into its third generation, and that the Internet of Things (IoT) has led to increased automation and systems of design. 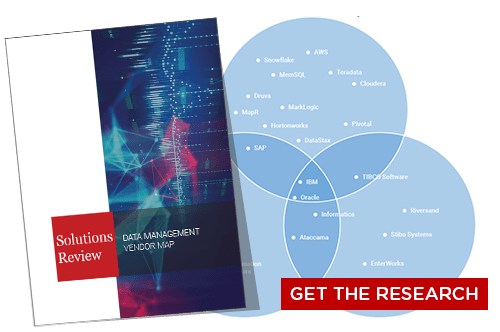 This has made a wide array of MDM use cases available to help users design and exchange information on customers, products and asses within broader ecosystems. This emerging framework has made data virtualization and syndication key tenets of modern master data management. Industries like retail and e-commerce are increasingly using MDM tools as cogs in their digital transformation efforts as well. 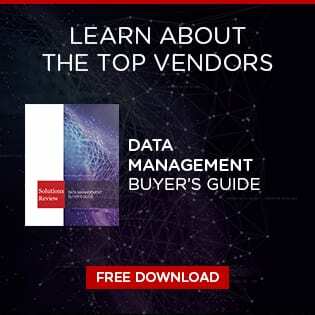 Informatica is recognized as a prominent vendor in the data management software market. The Redwood City-based solution provider’s big data management platform allows organizations to access, integrate, clean, master, govern, and secure big data. Informatica provides an AI-powered set of MDM capabilities that can be deployed on-prem or in the cloud. The provider also offers Customer, Supplier and Product 360 IPIM) as prebuilt MDM solutions. Reltio provides multidomain MDM for cloud-only deployments. While the tool is offered on Amazon Web Services and the Google Cloud Platform, it is not yet available for Microsoft Azure. Reltio uses machine learning, knowledge graph, graph database and embedded BI, making it third generation-MDM ready. According to Forrester reference customers, Reltio is easy to use and adapts nicely to the organization using it. Semarchy is right on the cusp of market leadership with its position atop the strong performers section of the Wave’s visual. Semarchy is unique in its breadth of ability to master any kind of data (customer B2B and B2C, product data, reference data, metadata, location, organizer, supplier). Its product is designed on Google’s Material Design Language, and a recent interface update provides a more enhanced user experience. The company recently released its latest data management product featuring new visual components and user interface enhancements. Semarchy xDM v5 was announced at the Gartner Data and Analytics Summit in London. 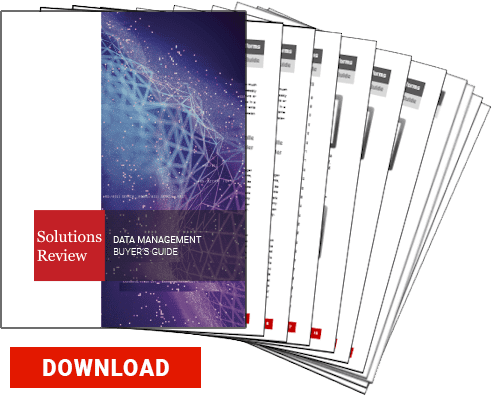 The product tackles common data challenges, solving for data governance, master data management, reference data, application data, compliance, and business intelligence and analytics.